Dorothy is a key Associate in the firm’s Energy & Project Finance Practice Group. She graduated with a Second class Upper Division from the London School of Economics (LSE), London, UK and was recently called to the Nigerian Bar. 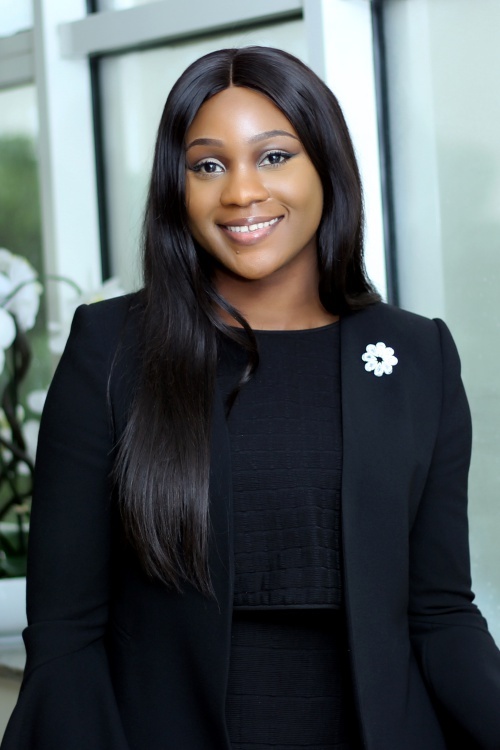 Prior to joining Templars, she has interned in the London offices of Herbert Smith Freehills, King and Spalding and several other notable law firms in Nigeria.